Phones tough enough for builders and babies! 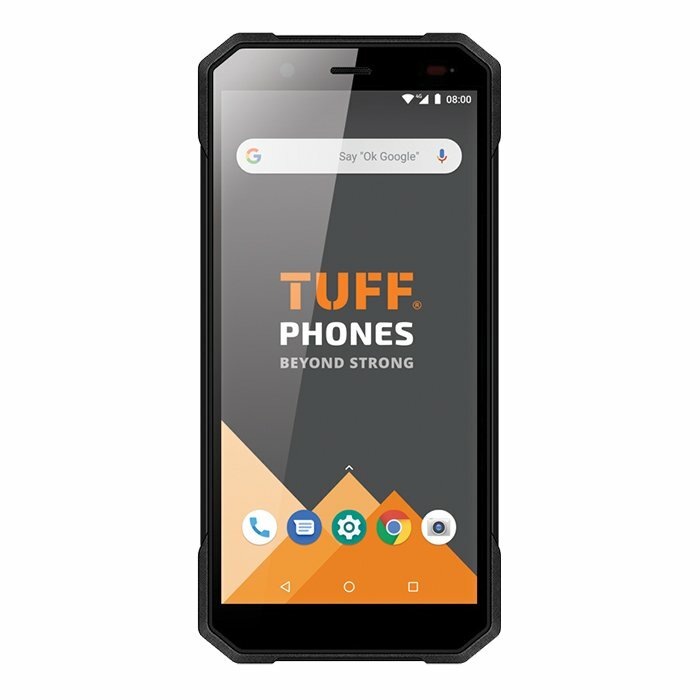 TUFF Phones are the perfect mobile handsets for construction professionals, offering them the security and peace of mind that their mobile phone has the durability required for the demands of the construction site. Nowadays ruggedised phones are becoming mainstream. However, there is a big difference between the most generic of dust proof and waterproof phones – for example the Galaxy Note 8 and certain models of the Sony Xperia range offer immersion in water thanks to IP68 ratings but lack a MIL-STD 810G rating and the durability to be used on a building site or out in the field. 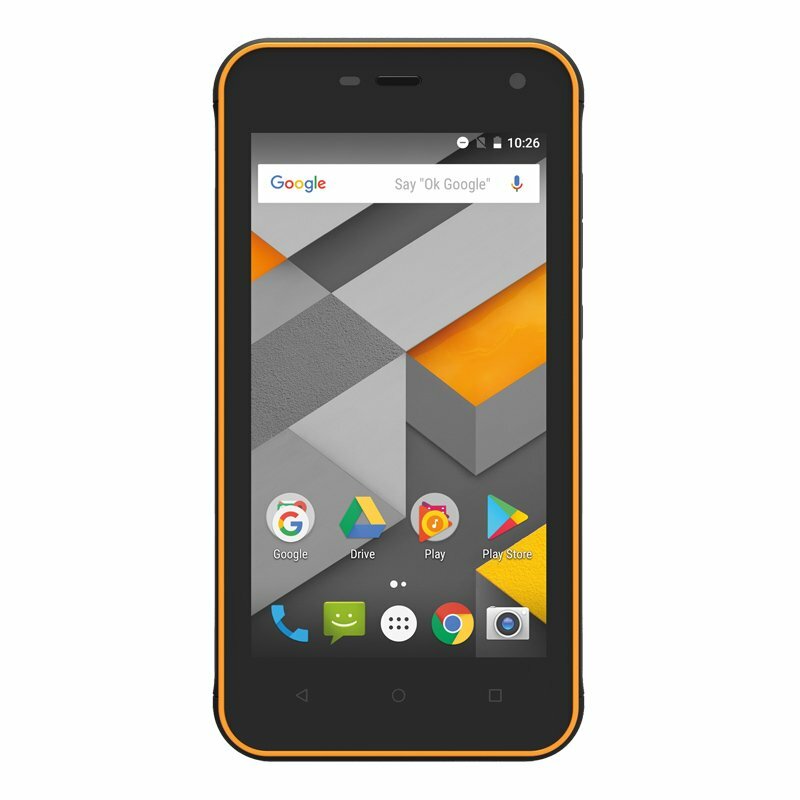 Are you the kind of builder who needs a tough phone? Have you ever had a phone break while on a building site or perhaps had a near miss? There are few things more upsetting to the smartphone user than the dreaded sight of a cracked screen. Similarly there are few feelings as hopeless and frustrating as trying repeatedly to turn a water damaged phone on, again and again, but without success. The great thing about tough phones for builders – whether it is the TUFF T10 or the TUFF T400s – is that they withstand almost all kinds of impact; whether it is a fall from the highest scaffold platform, being struck with a stray tool or being dropped into a water-filled pit. They might not be totally beyond destruction, but some models would need some serious brute force, or perhaps several bashes from a sledgehammer, to cause terminal damage. We're sure you'll agree that's pretty good going. More good news is that tough phones for builders don't just benefit you when you're on the construction site. If you have a young family, you are probably aware of the dangers posed to smartphones by babies, toddlers and young children . Our tough handsets, including models such as the TUFF T1, are not only strong enough to withstand the rigours of the construction environment they are also able to hold their own against the sticky hands and loose grip of an inquisitive toddler. You can also feel more relaxed about taking your phone along with you when you enjoy outdoor pursuits such as climbing or mountain biking..
Tough smartphones are the solution for anyone who works in a rugged environment, whether they are a builder, free runner or bear wrestler! 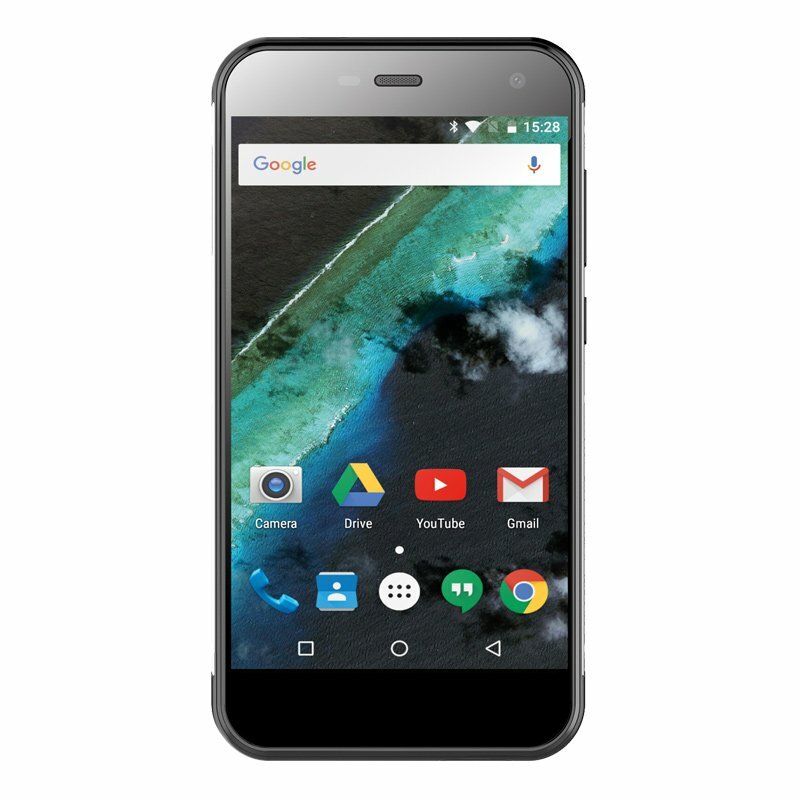 TUFF Phones give you the best deals on all the top tough phones, whether you want something SIM-free, or on contract when you feel it's time for an upgrade.